Earn the Standard in HR Certification Enroll in our SHRM Learning System® Prep Course Today! San Diego SHRM is pleased to announce that we are offering a Spring SHRM Learning System Prep Course. This group combines an experienced facilitator with the learning modules and online study tools of the 2019 SHRM Learning System to expand your human resource knowledge and skills and prepare you for the SHRM Certified Professional (SHRM-CP) or the SHRM Senior Certified Professional (SHRM-SCP) exam. Registration costs include both online access to the Learning System as well as printed text book materials. Please keep in mind that the Prep Course is simply a tool to support you in preparing for the exam and does not guarantee that you would will pass the exam offered by the credentialing organizations. There is a separate fee to take the exams separate from the Prep Course registration fee. For more information about the Prep Course exams, testing window, and fees, click here. please contact HRPrograms@ucsd.edu for a discount code for $200 off the registration rate. Registration for the prep course will close on February 20 and there is a limited space available. Register today to secure your spot and invest in your future! 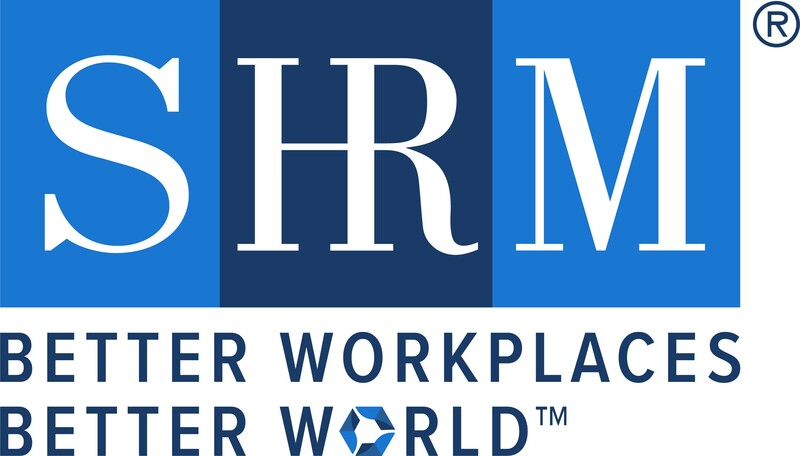 In today's global workplace SHRM continues to support the HR profession through next generation SHRM Certification- Learn how HR professionals and SHRM are #Advancing HR. Also, visit SHRMCertification.org for more!